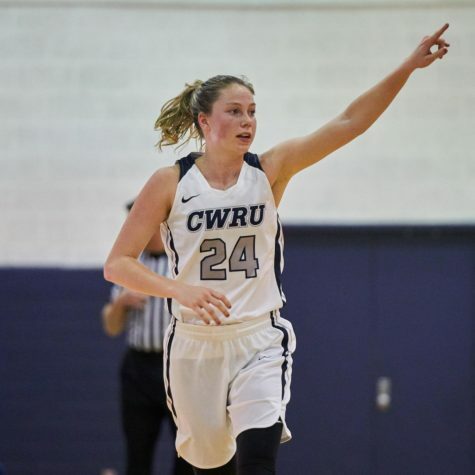 The Case Western Reserve University women’s basketball started the season 4-0, winning against Allegheny College and Chatham University in the Greg Richards Tournament, topping Denison University 91-84 in overtime and defeating John Carroll University 79-65. With the addition of graduate student forward Mercedes Jones and returning from injury graduate student forward Kara Hageman, the Spartans added some much-needed height to round out the young core from last season. 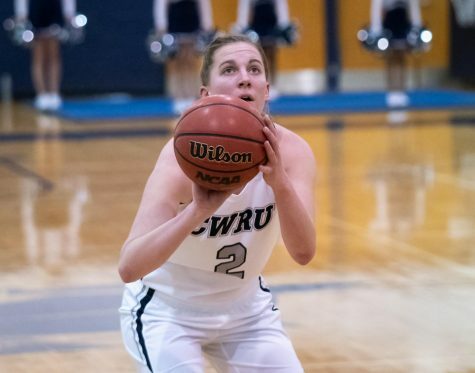 Going into the game against Denison, fourth-year guard Hillary Hellmann needed one more three-pointer to pass the record for the most three-pointers in a career for a Spartan woman. Hellmann made two threes to start the game, quickly notching the record and starting the Spartans strong with an 8-2 lead. Denison eventually tied the score at the end of the first quarter at 18. Both teams started the second quarter cold, and second-year forward Emma Cain protected the paint and altered Denison’s layups. The Spartans turned to Hageman to score in isolation, putting in seven points alone in the last three minutes of the second quarter, giving the Spartans 38-33 lead heading into the half. Realizing their three-pointers were not falling, Denison attacked the basketball more in the second half. 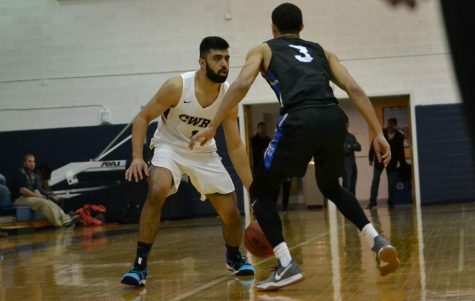 The score remained tight all through the third and fourth quarter, and Hellmann missed a go-ahead three with the Spartans down two and 50 seconds remaining on the clock. Luckily, Denison only made one of two free throws after a Spartans’ foul. First-year guard Alyssa Hyland got open by losing her man after setting a pick for Hellmann. With two seconds left, third-year guard Alice Marie Gonzales inbounded the ball to Hyland for the tie to force overtime. In her first four games, Hyland has been efficient behind the three point line, shooting 42 percent from beyond the arc while averaging 10.8 points in just 17 minutes per game. Both teams traded baskets to start overtime, but the Spartans continued to push the ball on the break to build a five-point lead. Denison responded with a bucket, but Hellmann made her fifth three-pointer and Jones iced the game with a block to give the Spartans a six-point cushion with a minute left to play. Hellmann had a season high 29 points, shooting 11-for-18 from the field, and Hageman followed with 21 points and eight rebounds. Against John Carroll, the Spartans started blazing with an 8-0 run and ended the first quarter 24-12. 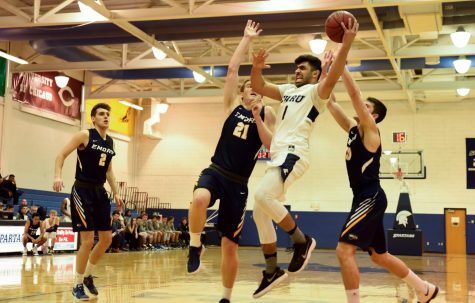 After a timeout in the start of the second quarter, John Carroll reignited their offense and made four threes in a row, outscoring the Spartans 19-7 in the second quarter. 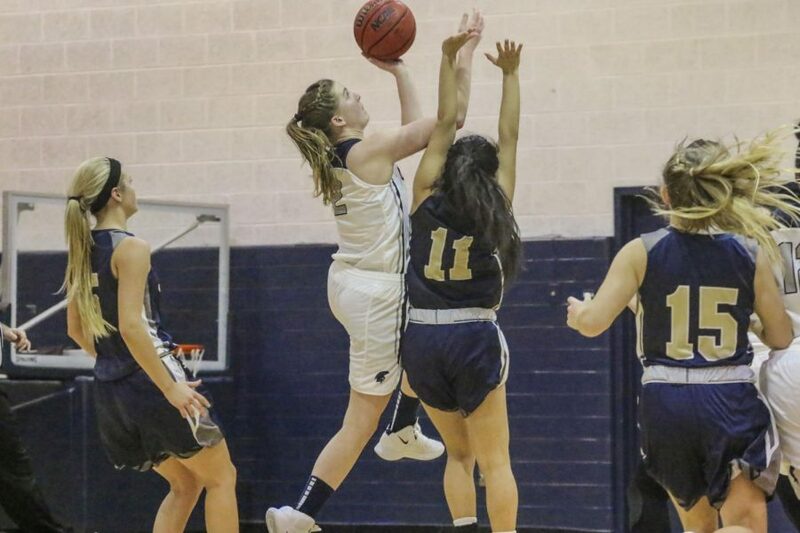 However, the Spartans responded with their own threes, as Hyland and second-year guard Emily Todd made one each in the middle of the third and Todd with a second three to start the fourth. 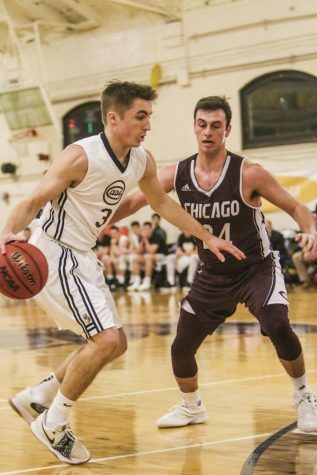 The Spartans turned up the motor and tired out the John Carroll players, with Hellmann and Cain getting players into foul trouble and scoring 13 out of the total 29 points in the fourth. 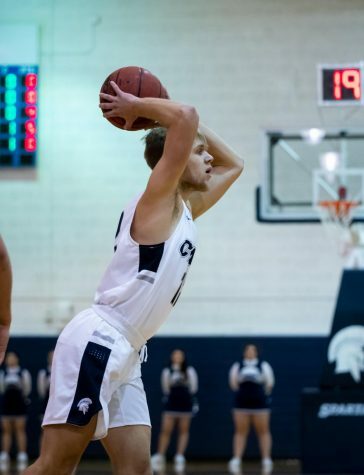 The Spartans fell to the undefeated Ohio Northern University, 71-57 on Wednesday, Nov. 28.